Garden Supplies: Fertilizer, Pest control, Tools, Gardening Books. We have always wanted to support Saskatchewan, a great province with so much potential. As a business, we have always supported those within the food industry who would like to grow that industry in this province. How can we do that? Buy Local!! 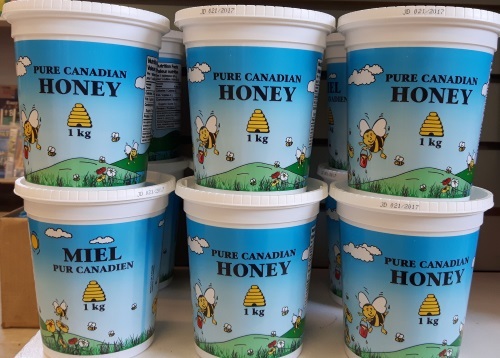 We carry an assortment of products where the ingredients have been grown right here in Saskatchewan and the end product was made right here in Saskatchewan! We are a province full of innovative and creative people from the pioneer stock that founded this province.